running on appharbor.com (PaaS environment). .NET food for the brains! Your browser leaves much to be desired. 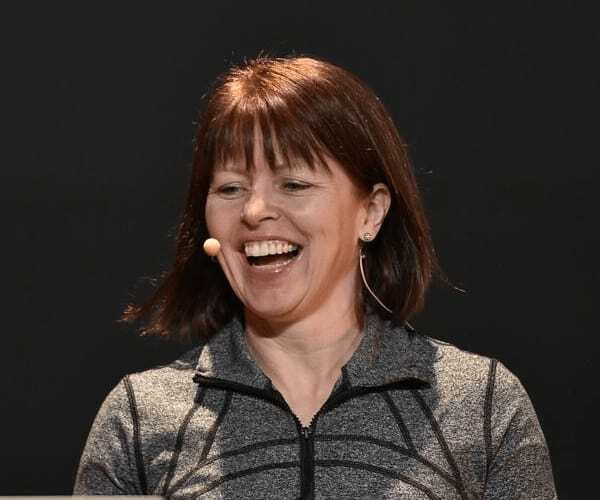 Liz Rice, Technical Evangelist at Aqua Security and master of all things Security in Kubernetes, talks to us about her philosophy on security and gives us the some great tips-n-tricks on how to secure your container workloads in Azure, on-prem or any cloud. Azure SQL Database is upgrading the infrastructure for monitoring and alerts. This upgrade will improve stability and lay the foundation for enabling next-generation alerts. The upgrade will take place from January 22, 2019 to January 28, 2019. How will this affect me? During this upgrade, there will be no change to metric data and charts available in the Azure portal. However, customers who are using the Azure Monitor REST API will no longer be able to query for metric data written before December 21, 2018. What do I need to do? If you need metric data before December 21, 2018, please make a copy of the data before January 21, 2019. Moving forward, metric history will be built up to 93 days and maintained as such. For guidance on saving metric data to a data store, see the Azure Monitor REST API walkthrough and Microsoft Azure Monitor REST API reference. For any questions or concerns, please contact support. You can now replicate data from a single Azure Database for PostgreSQL server (master) to up to five read-only servers (read replicas) within the same Azure region. This feature uses PostgreSQL's native asynchronous replication. © 2019 The Sound Of .NET. All rights reserved.